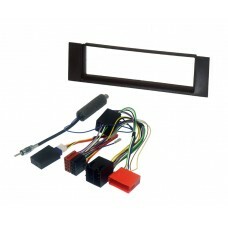 Brand NewConnects2 CTKFD54DescriptionFord Mondeo Installation Kit. Supplied With Dark Grey Single DI.. 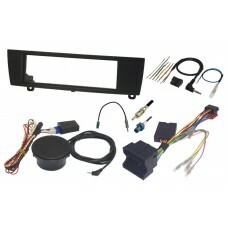 Brand NewConnects2 CTKFD55DescriptionFord Installation Kit. Supplied With Black Single DIN Fascia, S.. 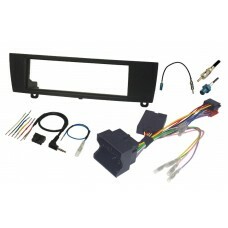 Brand NewConnects2 CTKFD56DescriptionFord Installation Kit. Supplied With Black Single DIN Fascia, S.. 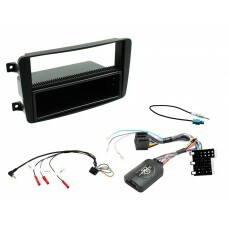 Brand NewConnect2 CTKFT06Complete fitting solutions, including facia, steering wheel control and ant.. 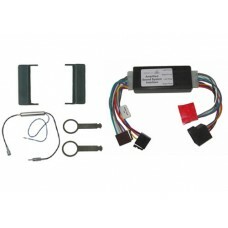 Brand NewConnects2 CTKMB21DescriptionMercedes W203 (2001-2004) Installation Kit, contains fascia, SW.. Brand NewConnects2 CTKPE01DescriptionPeugeot 206 Installation Kit. Supplied With Single DIN Fascia, .. 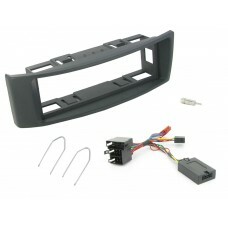 Brand NewConnects2 CTKRT03DescriptionRenault Megane Installation Kit. 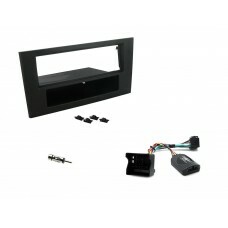 Supplied With GREY Single DIN .. Brand NewInCarTec FK-109-IGN Audi TT 8N MK1 Single Din Car Stereo Fitting Kit - AmplifiedComplete fi.. 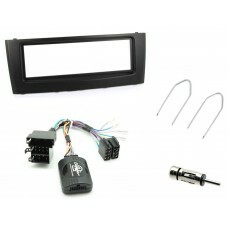 Brand NewAudi A4 B6 single din stereo fitting kit with CANbus ignition interfaceOnly for vehicles wi.. 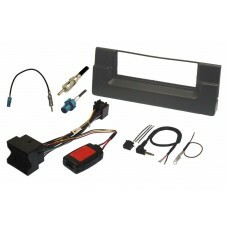 Brand NewComplete fitting kit to install a single DIN head unit and retain the original steering whe.. Brand NewInCarTec FK-118-PDC BMW 1 Series E81 E82 E87 E88 Single Din Car Stereo Kit PDCComplete fitt.. 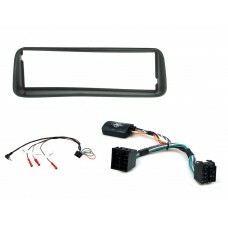 Brand NewComplete fitting kit to change the original radio in a 2001-2006 Honda CR-V for a single or..